*Select 'Buy 2 Get 1 FREE' with the dropdown! Not sold in stores. 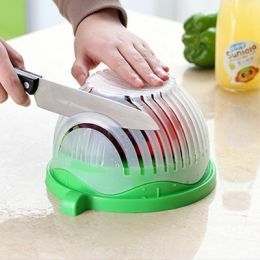 This Cutter Bowl is so cool! I love chopped salads and this makes it fast and easy to chop up all the ingredients. You can also use it for fruit.